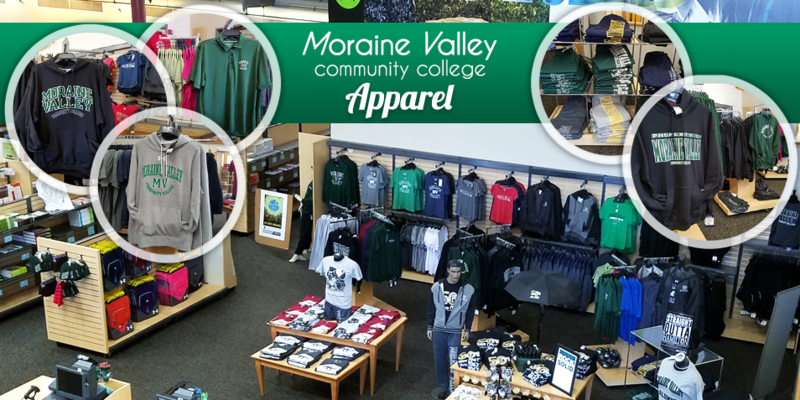 The Moraine valley Community College Bookstore is owned by the college, and all of its earnings supports student based initiatives at the college. 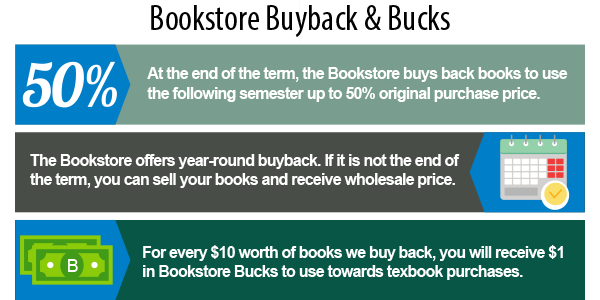 The Bookstore appreciates your patronage and support. Buy the latest gear that every serious student needs. We have an extensive selection of all the newest styles for any season. Stop in today and try on new spirit apparel. Buyback Daily! Come in and see our great prices! 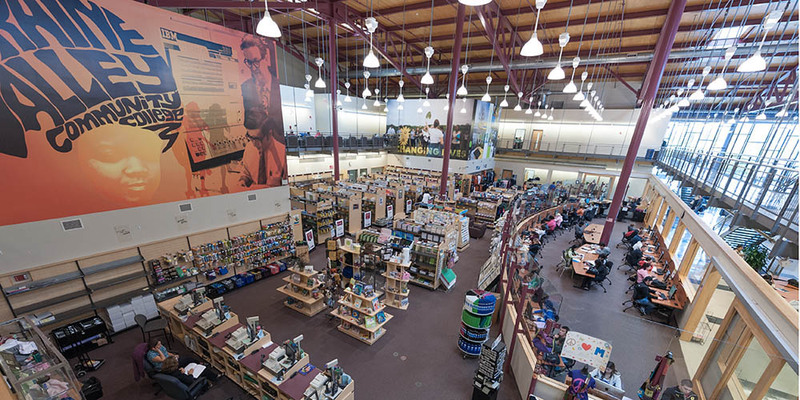 Moraine Valley’s One Book, One College is a collaborative effort between the college’s Library and Bookstore started in 2004 to encourage reading and conversation. 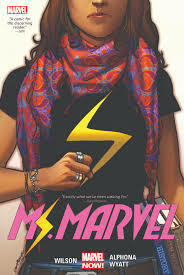 The college selected the book Ms.Marvel by G. Willow Wilson and Adrian Alphona as its One Book text for the 2017-18 academic year. Purchase it at the Bookstore or check it out from the Library today! 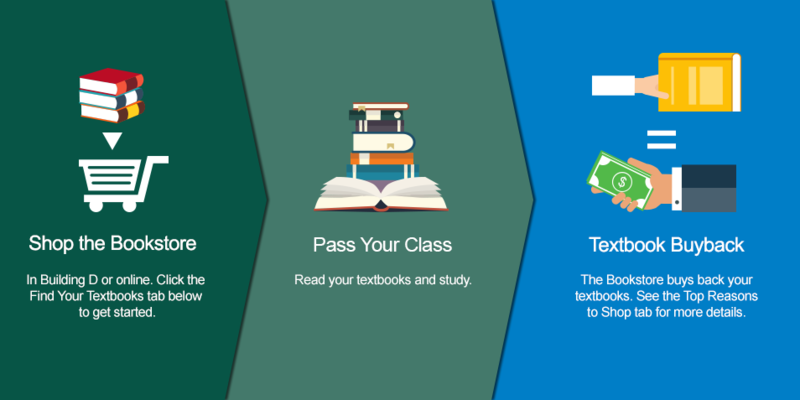 The fastest way to get the books you need for all your courses! 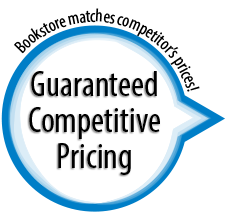 Textbooks must match ISBN, edition, and condition "New/Used"
For online comparisons, the textbook must be offered by a retail establishment in United States, not by individuals selling at any auction site such as eBay, Amazon Marketplace, Half.com or any similar websites, and not be international editions. Monday: 7:30 a.m. - 6:30 p.m.
Tuesday: 7:30 a.m. - 6:30 p.m.
Wednesday: 7:30 a.m. - 6:30 p.m.
Thursday: 7:30 a.m. - 6:30 p.m.
Friday: 8:00 a.m. - 5:00 p.m.